You don't want to miss this opportunity to cook and enjoy foods typical of the 1920s-1930s era. Prepare, cook and sit down to a hearty farm lunch at this hands-on workshop. 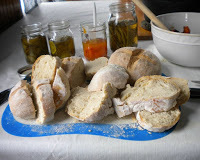 We'll be baking bread and making soup on the authentic farm wood stove. 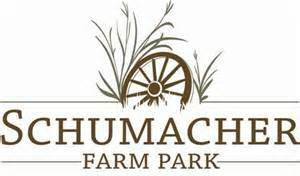 About the Instructor: Steve Keip is a former Schumacher Farm Park board member, chef and wood stove expert. 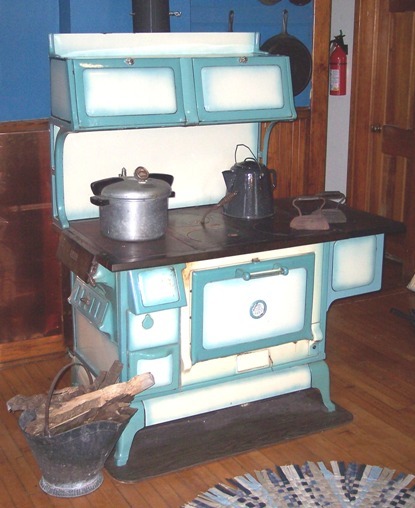 For more information about cooking on a wood stove, click here. Note: There are no vegetarian or vegan options. You must be able to stand and cook at the wood stove. Workshop will run from 10:00am - 2:00pm. Participation is limited to 8 participants. Cost is $35.00 non-members/$30 members. You may bring containers for leftovers.